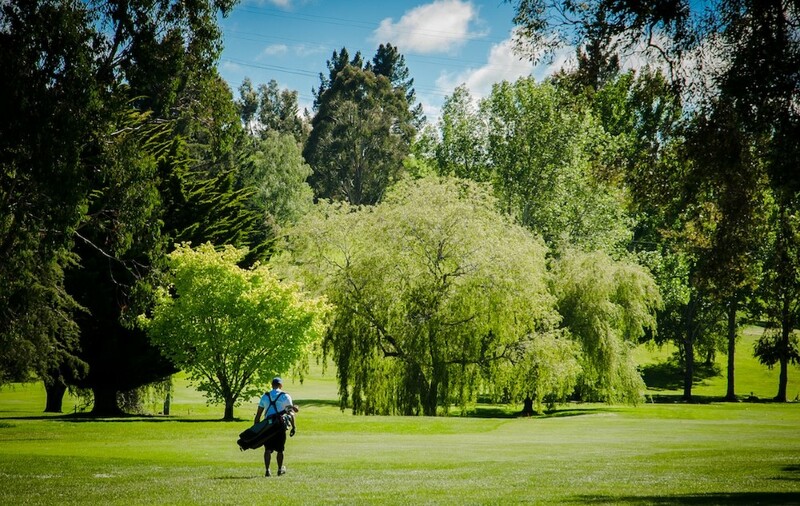 Taieri Golf Club was established in 1920 and has been on its present site since 1969. 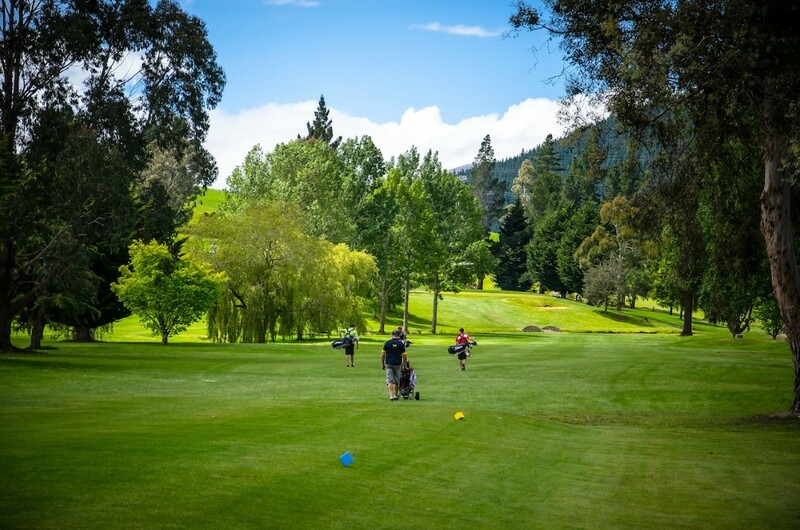 Derring Harris RN designed the course which is a par 72 spread over 5924 metres of North Taieri countryside making full use of the natural surroundings. 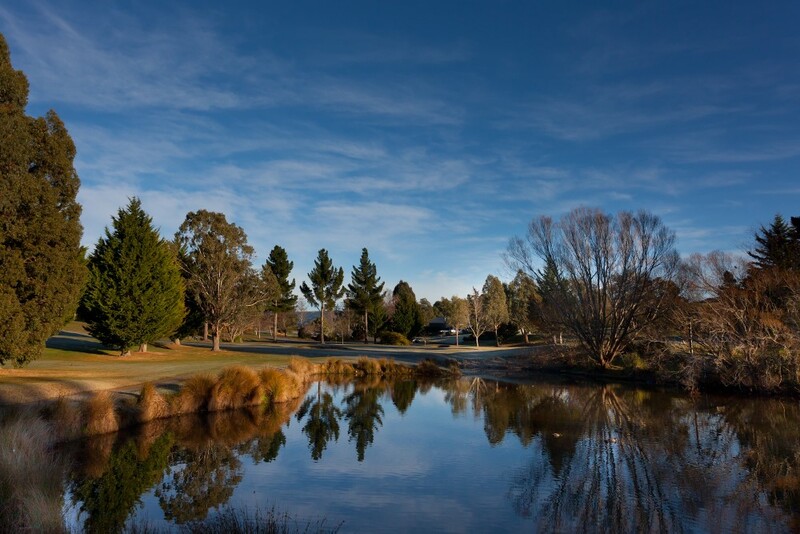 The 3 lakes and tree lined fairways make for wonderfully challenging natural hazards.